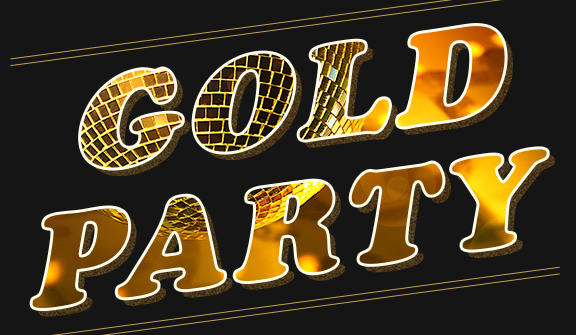 Boogie on down to the Chateau and join us for your annual Heritage Reserve Gold Party! Take a step back in time and dance the night away under a sparkling disco ball, decked out in your best attire from one of the funkiest of eras; the 70’s! A host of delectable wines including our solid gold medal winner, the 2013 Ethos Reserve Cabernet Sauvignon, Columbia Valley. Wines will be paired with delicious bites, along with a groovy dessert that was the talk of the town last year, the gold dusted lemon cookies paired with our 2014 Eroica Gold, Columbia Valley. Dressing up in seventies garb is optional, but highly encouraged – can ya dig it? Join us for what is sure to be a far out night of getting’ your groove on! Space is limited; reserve your spot today. Maximum of 4 tickets per membership. Event is 21 and over only please.